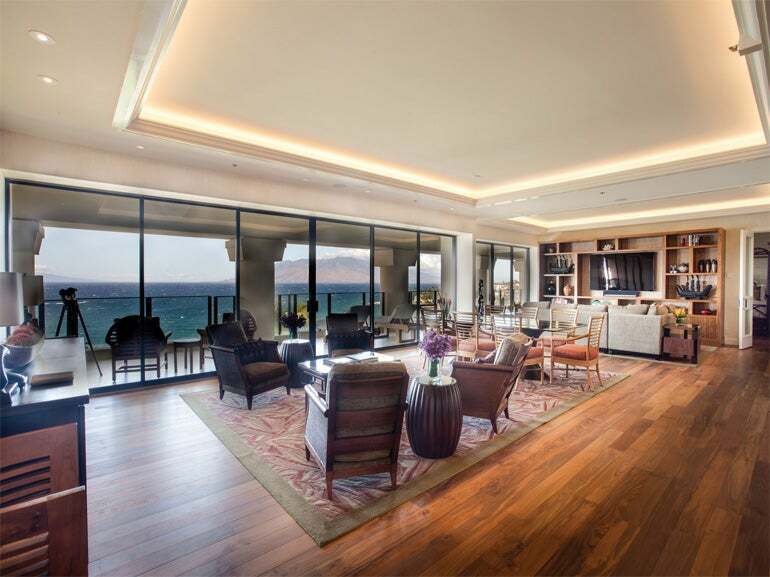 In partnership with premier car service Uber, Maui’s only Forbes-rated five-star resort is treating VIP guests to an amenities rich experience. 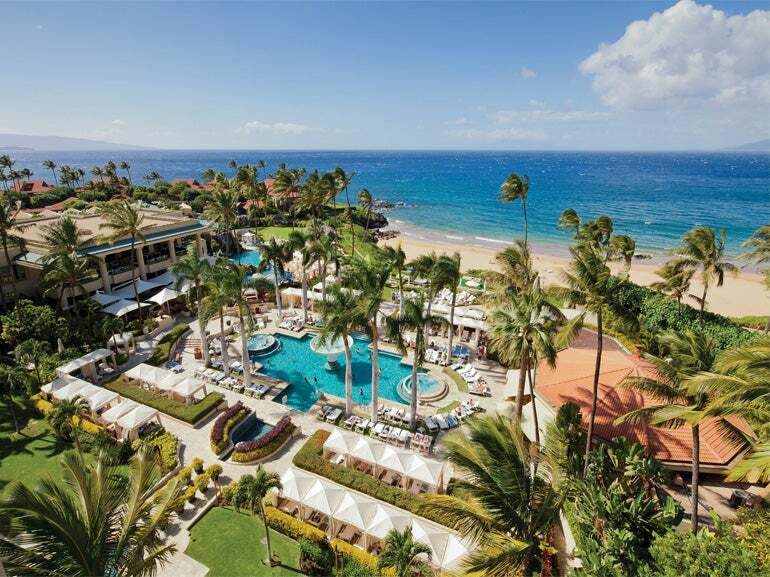 The luxurious The Four Seasons Resort Maui at Wailea has recently announced a “Complete Suite Experience” for guests who book a stay in one of the resort’s Ocean-front or Residential suites. This exclusive experience provides guests with Uber’s “Black Car” service—luxury sedan, town car, or SUV chauffeur service from their home to the airport, and an eco-friendly Tesla or private SUV provided by Four Seasons Resort to bring them from Kahului Airport in Maui to the resort in Wailea. This complimentary “Double Round Trip” experience continues after check-out, with the car service returning guests back to their homes in style. Upon arrival to the resort, guests are greeted with dazzling flower arrangements in a suite of their choice. Guests are invited to select any of the resort’s Hawaiian-inspired oceanfront suites, all of which feature 180-degree panoramas from two lanais with stunning Pacific Ocean views—one complete with a dining table and one with two lounge chairs for sunbathing. Each day begins with a complimentary breakfast buffet crafted by award-winning executive chef, Roger Stettler, at the resort’s DUO restaurant. Alternatively, room service can be ordered and served in suite or out on the balcony. The resort also provides a complimentary laundry service, to ensure that guests have their clothing clean, folded, and ready to wear at all times. Complimentary laundry service is available to guests as often or as little as they like throughout their stay. Arguably the best feature of the Four Seasons Resort Maui at Wailea’s Complete Suite Experience is a private dinner—prepared by one of the resort’s acclaimed chefs. Guests can choose to dine oceanfront under the stars, in a suite in the dining room, or among the breathtaking flowers in one of the resort’s tropical garden settings. The award winning concierge staff and a group of Clefs d’Or concierges are available to create custom itineraries, based off guests interests.